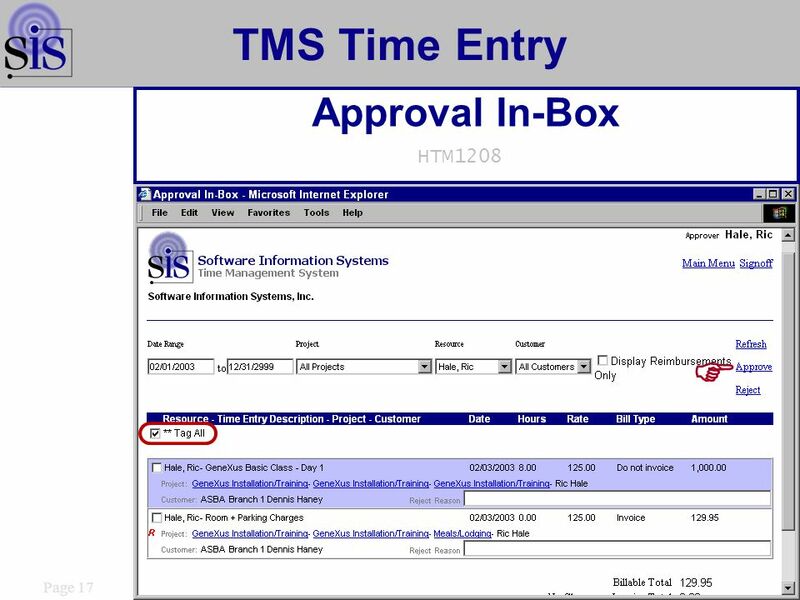 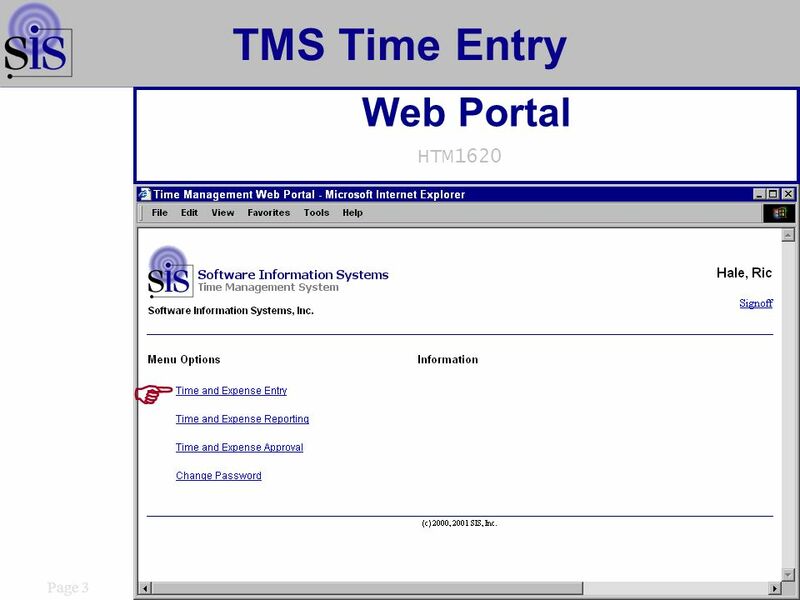 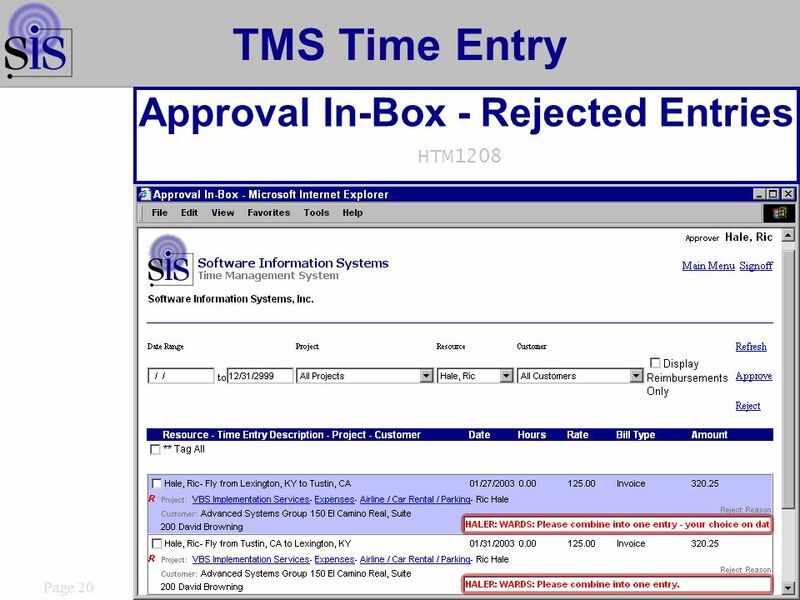 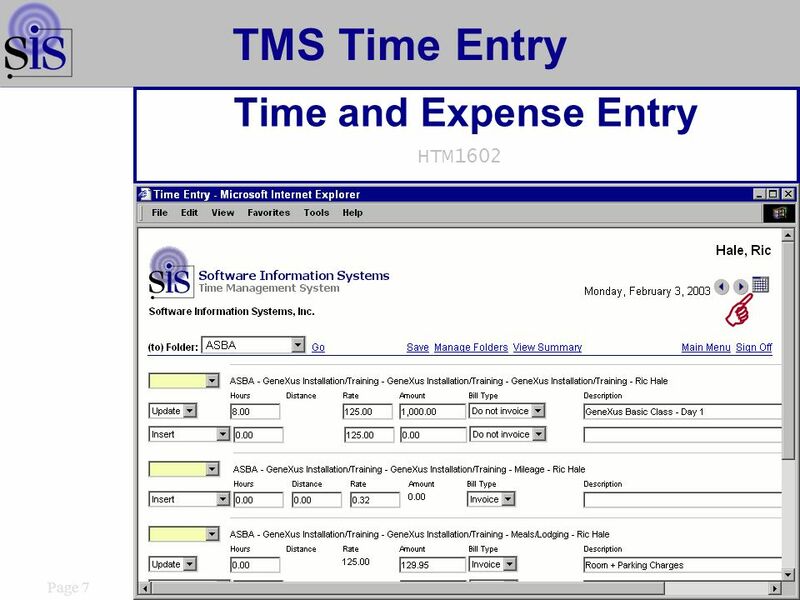 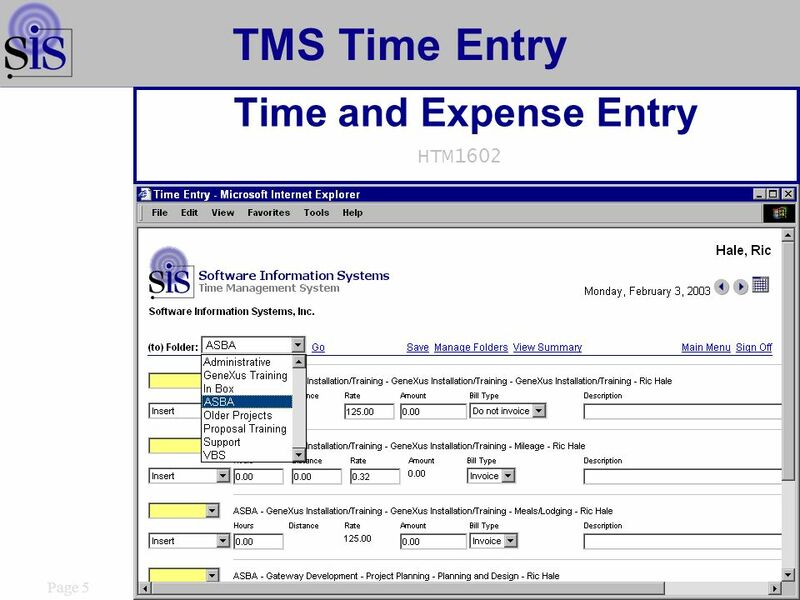 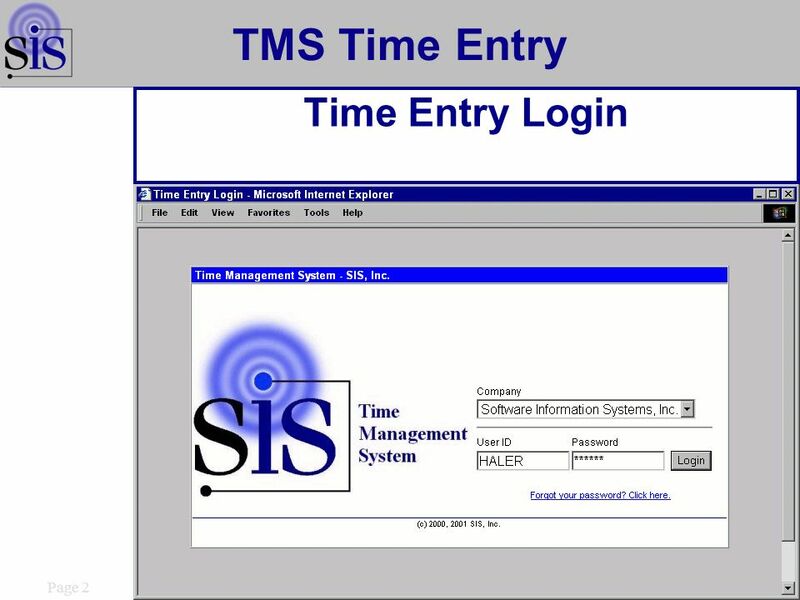 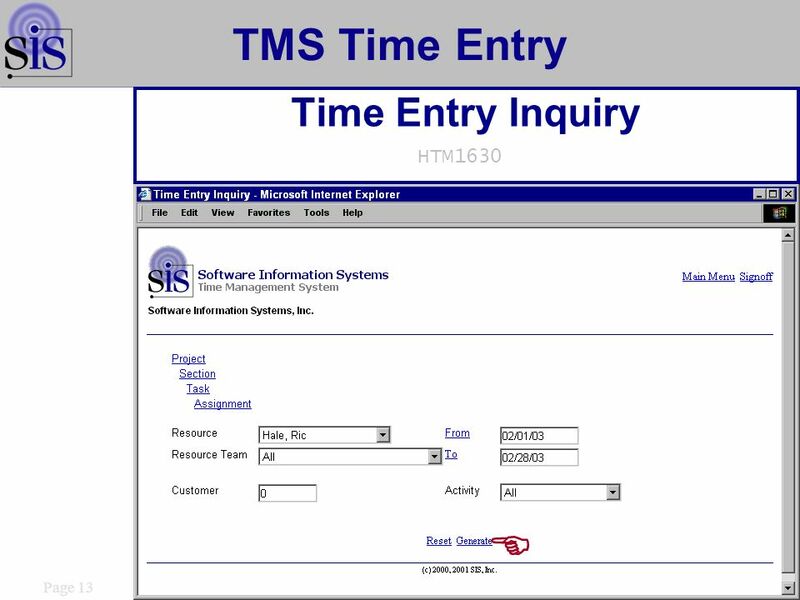 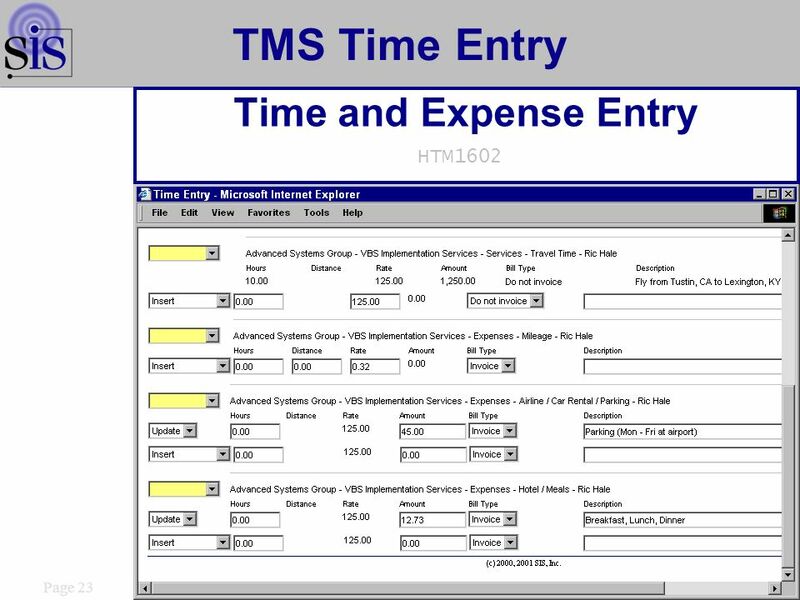 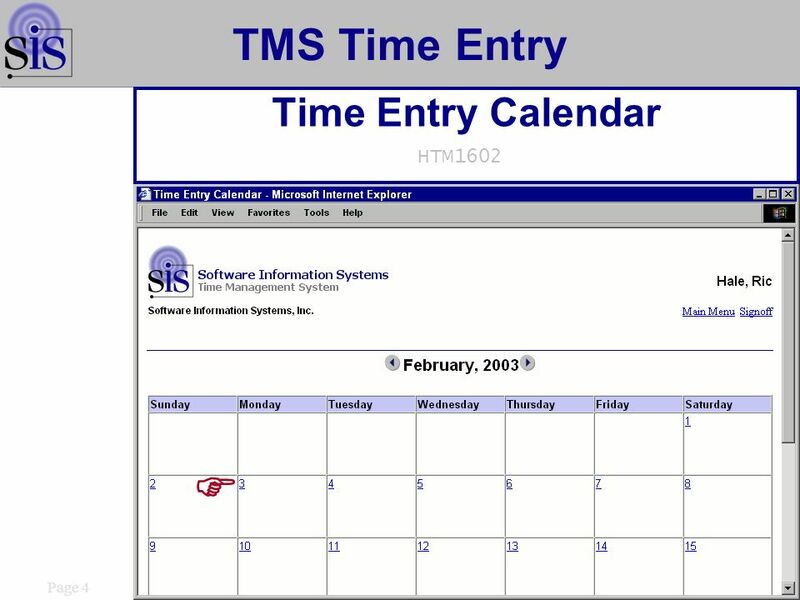 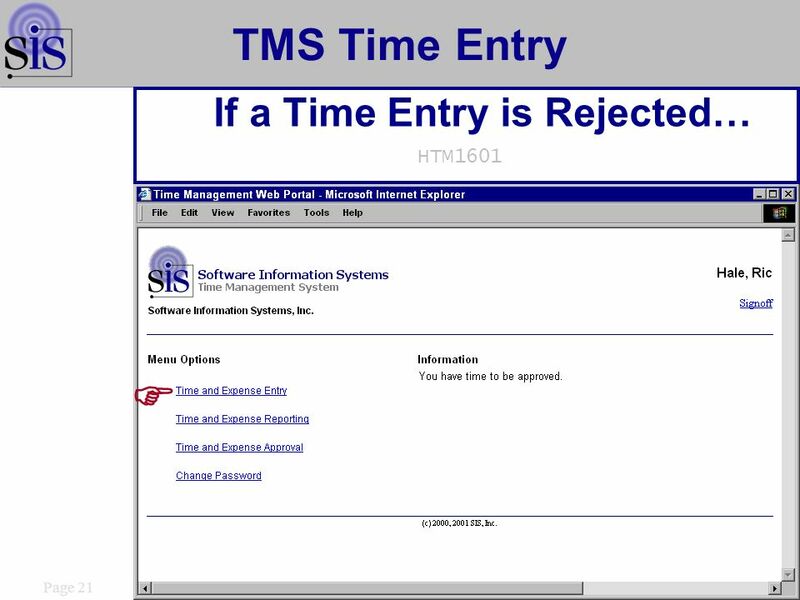 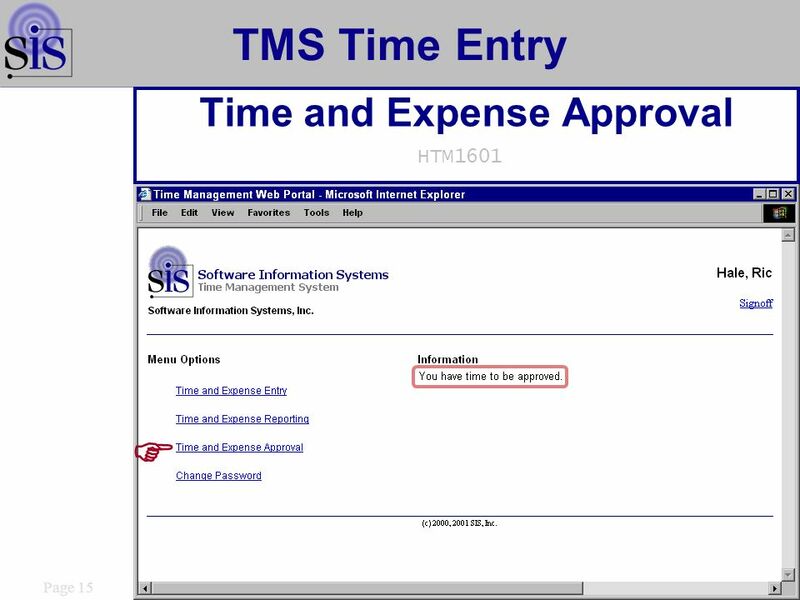 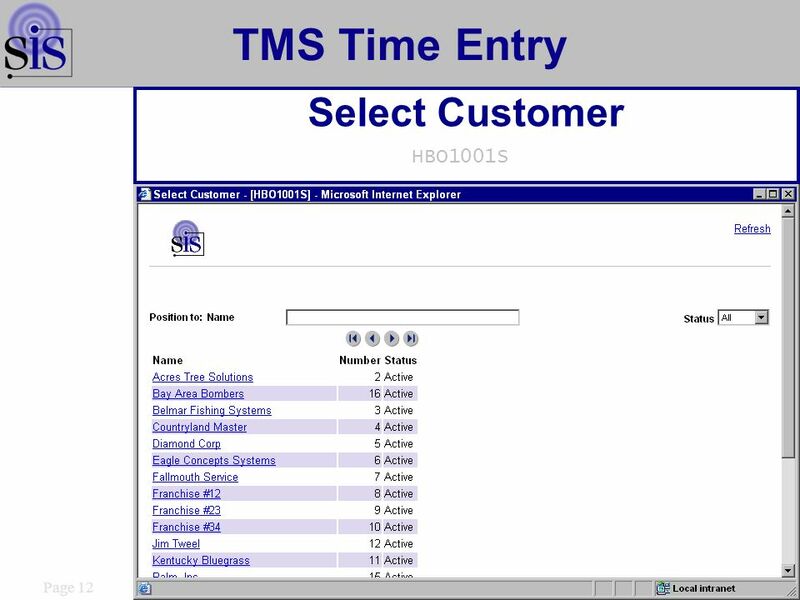 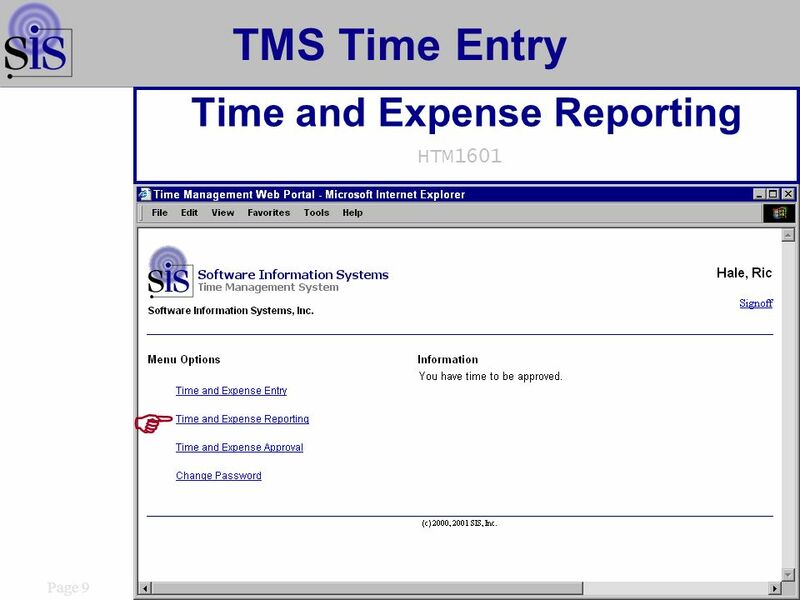 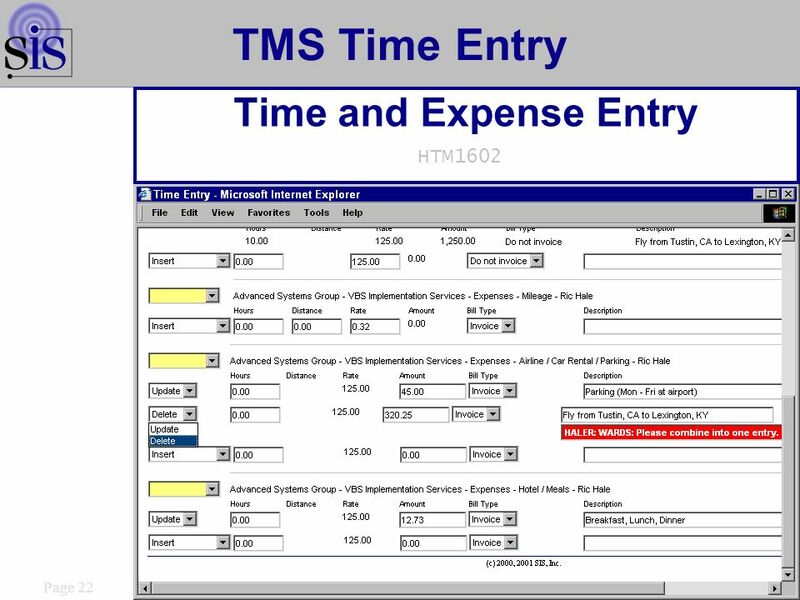 VBS Portal Time Management Time / Expense Entry Time / Expense Entry. 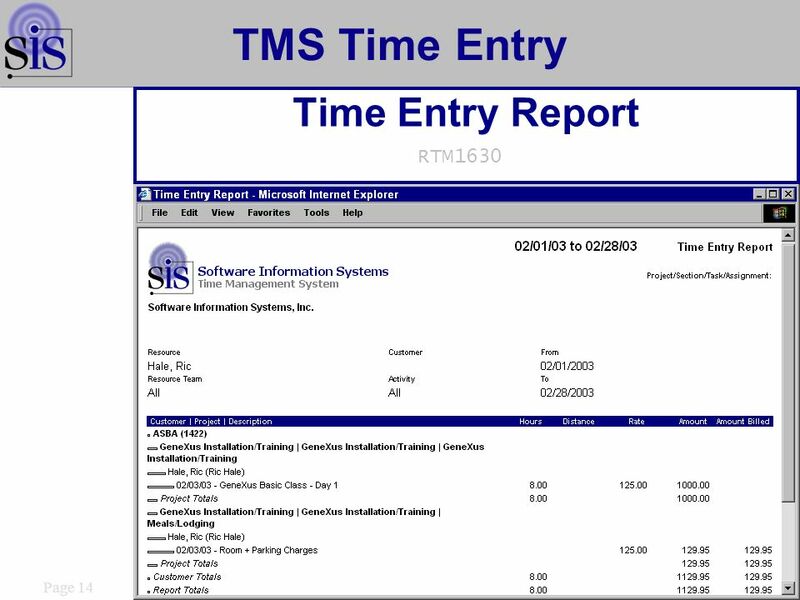 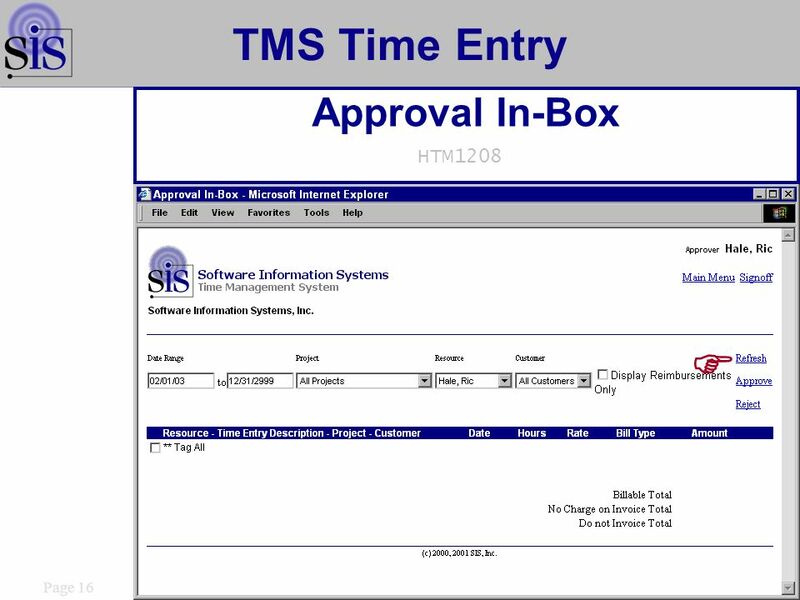 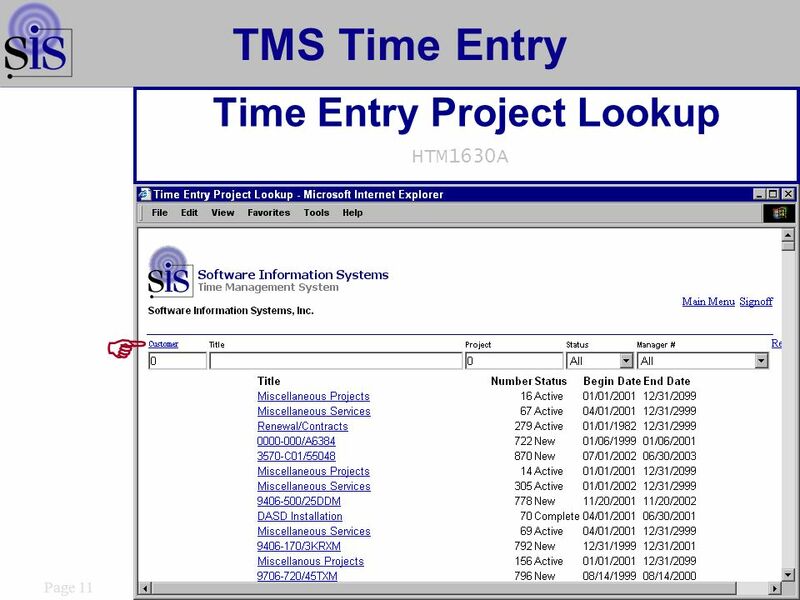 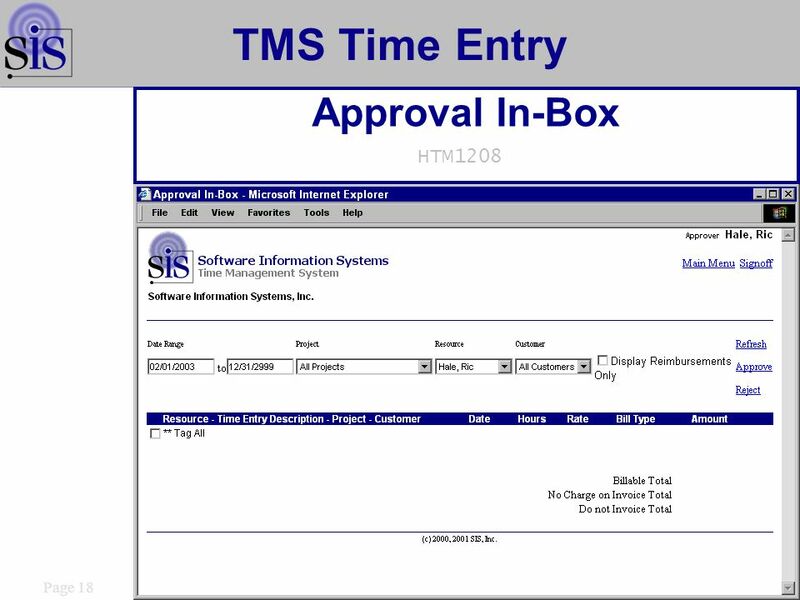 Download ppt "VBS Portal Time Management Time / Expense Entry Time / Expense Entry." 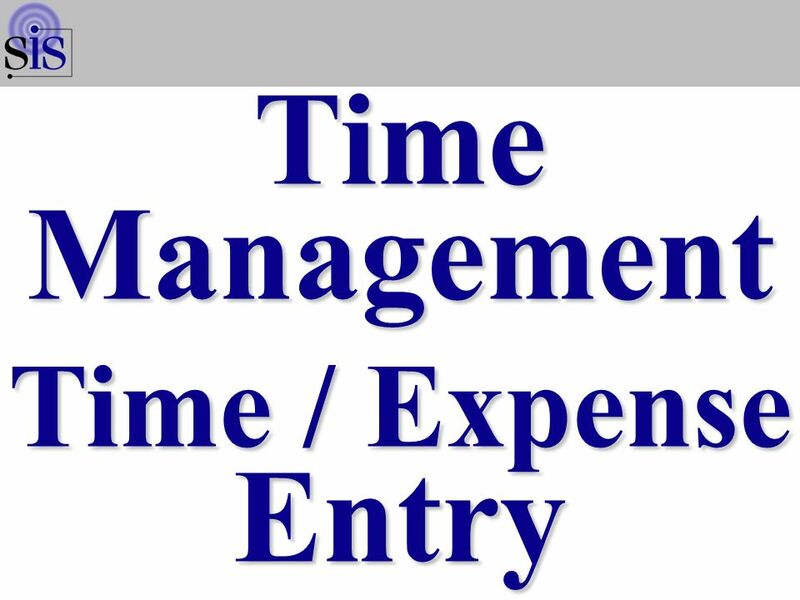 1 Chapter 40 - Physiology and Pathophysiology of Diuretic Action Copyright © 2013 Elsevier Inc. All rights reserved. Twenty Questions Subject: Twenty Questions 12345 678910 1112131415 1617181920.